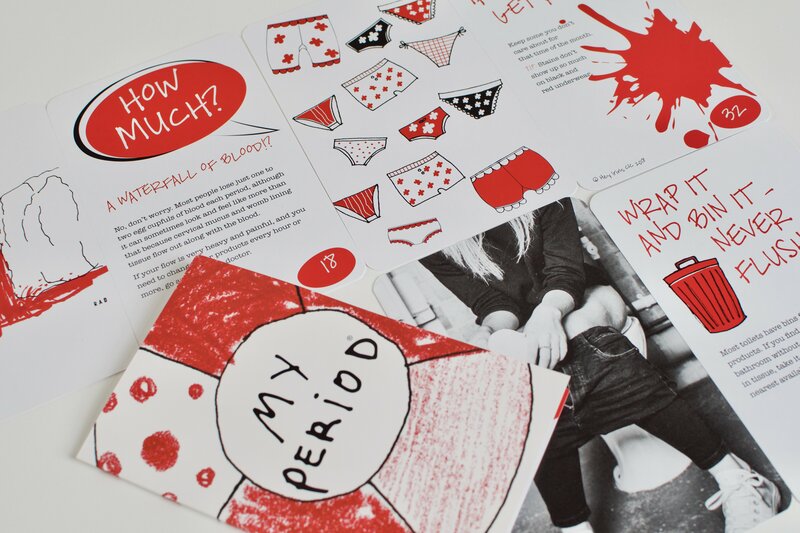 Hey Girls launched the My Period card game to bust harmful myths about the process. Stigma and shame stop people who menstruate around the world from reaching their full potential. Resources like My Period promote menstrual pride and dignity. You can join us and take action on this issue here. Learning about menstruation shouldn’t be a drag. That’s why Hey Girls, a UK-based organization dedicated to ending period poverty, just released My Period playing cards to fight stigma around menstruation. The pack of 50 informational, illustrated cards, which retail for £15.95 (about $21 USD), address the biology of periods and the taboos attached to the process. 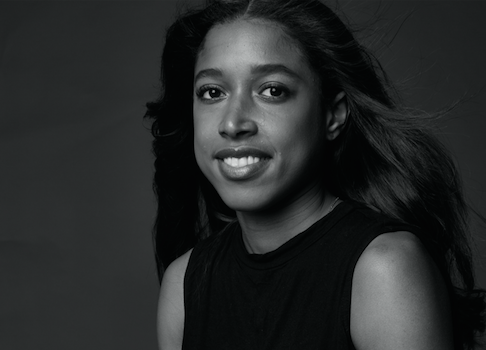 Designed for all ages, My Period is helping teachers, students, and communities break the ice. Author and activist Jennifer Weiss-Wolf, the vice president of the Brennan Center for Justice who wrote about innovative ways to teach menstruation in her book Period Gone Public, praised Hey Girls’ new tool to Global Citizen. She compared it to comic books, graphic novels, and video games meant to make periods a less intimidating topic. Can we all also have a moment for our amazing funders @TNLComFundScot@ShackletonF without which our #MyPeriod Education Cards would be nothing but a bloody big dream! “We’ve long been stuck in a dichotomy that we have only certain ways we believe we should talk about periods or teach about periods, and in fact, the world is much more three-dimensional than that,” Weiss-Wolf said. In addition to the cards, an accompanying My Period manual offers suggestions for group leaders to facilitate menstruation discussions. Free lesson plans and materials designed for youth workers, community workers, and educators are also are available on the Hey Girls website. If someone doesn’t even know how to start teaching menstruation, the organization provides training in the UK as well. Social investment business Big Issue Invest helped launch My Period. Celia Hodson, founder of Big Issue Invest, said on the business’ site that a lot went into the project’s creation. School is the first place where many children can see periods acknowledged publicly, and positively, Weiss-Wolf explained. For that reason, she’d like to see more robust budgets for menstrual health teaching tools in schools, and small companies designing them. Historically in the US education system, large corporations who create period products have provided booklets and period starter kits to peddle their own products, she said. My Period is only one of Hey Girls' initiatives engaging people to discuss period poverty, which one study found has caused 27% of women and girls in the UK to miss either work or school. In March, actor Michael Sheen announced Hey Girls' #Pads4Dads campaign, an effort calling on fathers to help destigmatize periods. On a regular basis, the organization encourages people across the UK to host Bloody Big Brunches, where attendees gain admittance by donating period products, too. Creating spaces to educate one another on periods is key to fighting stigma, according to Weiss-Wolf.